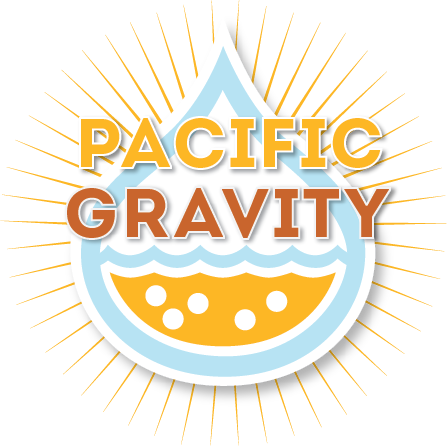 This competition is hosted on a rotating basis by the Strand Brewers’ Club, the Long Beach Homebrewers and Pacific Gravity. The PBC is an American Homebrewers Association sanctioned homebrew competition and will use the beer style guidelines published by the Beer Judge Certification Program. Entries are due at the close of business on Friday, September 9th at any of the following locations. If you are shipping your beers, send them to the Culver City shop only. Judging will be held at 9:00 AM on September 24, 2011 at St. Bede’s Episcopal Church 3590 Grand View Blvd. in West L.A., and will start at 9:00 a.m. Lunch will be served.